At Stanislaus State, Angie Melgarejo found a second family. A first-generation college graduate, Melgarejo had to seek help from members of her campus community — a practice she pushes every student to employ — in order to find success. Melgarejo describes her undergraduate studies as an uphill battle. Without anyone to show her the way, Melgarejo had to figure college out on her own, often while working three jobs, and once while recovering from a horrific car accident that almost set her back. Despite the challenges thrown at her, Melgarejo took it in stride. 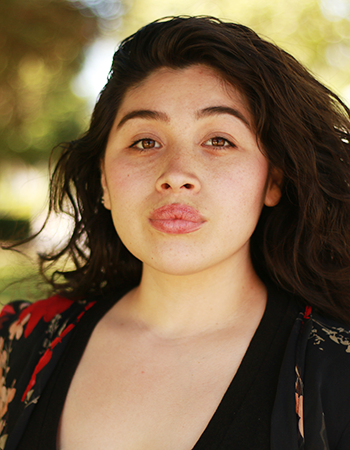 While working toward her bachelor’s in psychology, Melgarejo volunteered for San Joaquin Behavioral Health, where she has been offered a job post-graduation. Not yet ready to leave her Stan State family behind, however, she plans to return to campus in the fall to begin her graduate studies in education with a focus on counseling.